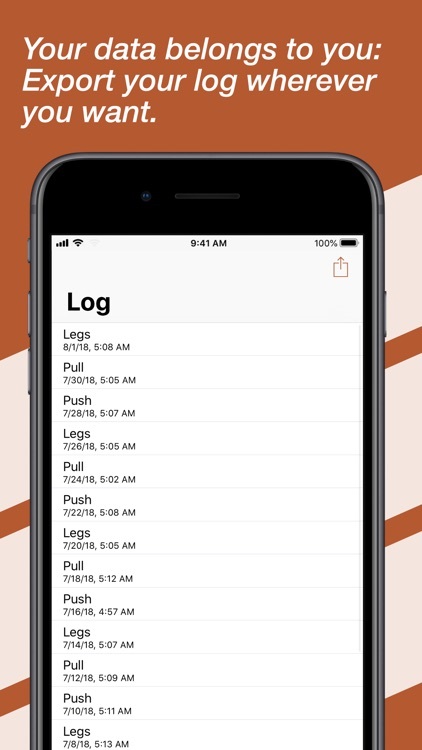 Workout logging in seconds. Optimised for workouts with weights. 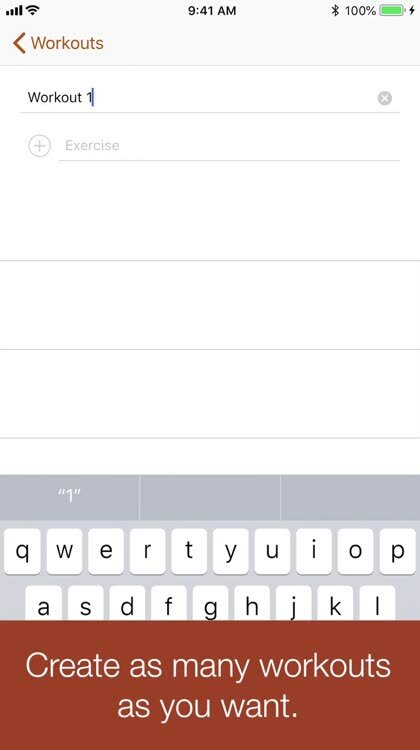 With Progression you can log your performance with only one tap. Also Progression increases the weight and decreases the repetition count in each set of an exercise after you reached your predefined maximum repetitions. 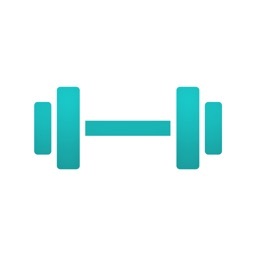 The app is optimised for classic workouts with weights and a workout routine. • Tracking performance with only one tap. • Automatic increase of the weight after maximum repetitions reached. 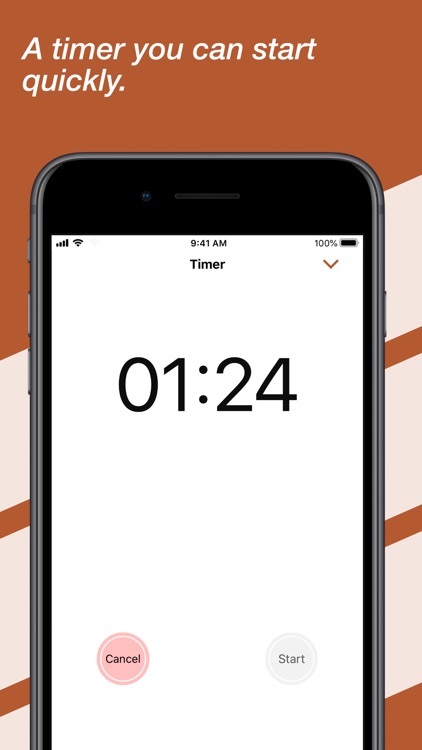 • Start or stop the timer with only one long tap on the timer button. 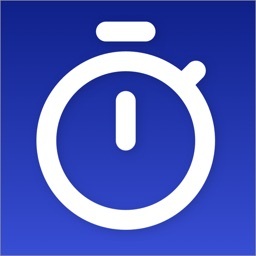 • Quick start and stop the timer: Just long press on the timer button in the upper left corner. • Tap on a set number during your workout, to mark the set as done. With high user satisfaction Progression is helping people worldwide during their workout. "With this app I am able to increase my weights remarkably faster." 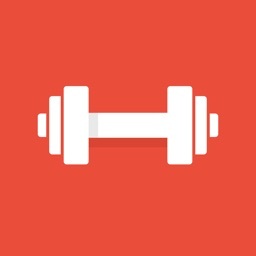 "Using this app during my workout is pretty easy and therefor quick. That's how a workout app should be." Get stronger with Progression helping you enhancing your performance. The intensity of exercises will automatically increase in the next workout, after you have reached your predefined number of maximum repetitions. • Progression raises your exercise weight. In order to raise your weight when you are ready, Progression needs to know the range of repetitions you want to do in each exercise. Additionally, Progression needs to know how far you want to raise the weight (increment). When you e.g. reached your max repetitions of 12 in each of your sets in bench pressing, Progression raises the weight next time by adding the increment and resets the repetition count to your min repetitions, e.g. 8. This will help you gain strength and muscles as fast and safe as you are capable of. We don't recommend to raise the increment higher than 2.5 kg / 5 lbs to prevent injuries and bad forms, e.g. not doing the full range of motion. • Don't use the keypad. Progression is designed for people who want to workout with as few distractions as possible. Using a keypad can be a distraction during your workout, because you need more time to interact with your iPhone. By using the stepper buttons, you mostly have to tap one time to log your new weight or repetition count. The stepper button for the weight uses the increment, you set in your workout settings, to increase or decrease your weight. At best you should only use the stepper buttons for the repetitions, because Progression handles the weight raises automatically. 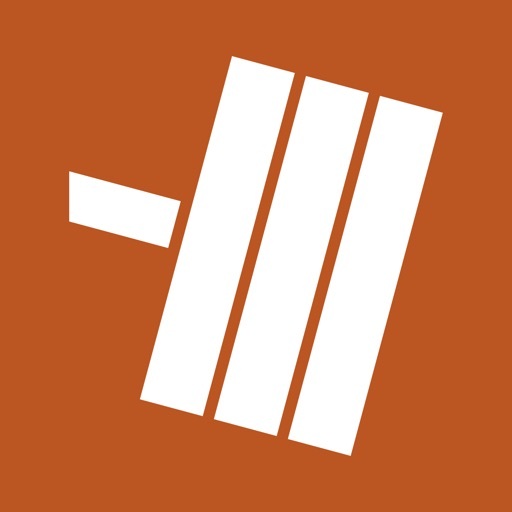 Try Progression out now and enhance your workout performance.